Road to Qualification: Beat Russia in a two-leg final to qualify through repechage after losing to the USA in the Americas qualifying tournament. Joaquin Prada – A rising star in Uruguayan Rugby, this outside centre has the ability to glide around defences. Felipe Berchesi – An ex 7s player who has become the first choice Fly Half for his national team, Berchesi will be one of the most important players for Los Teros this tournament. Agustin Ormaechea – A player who played alongside Berchesi in 7s, this skillful scrumhalf will be looking to stand out on the big stage. 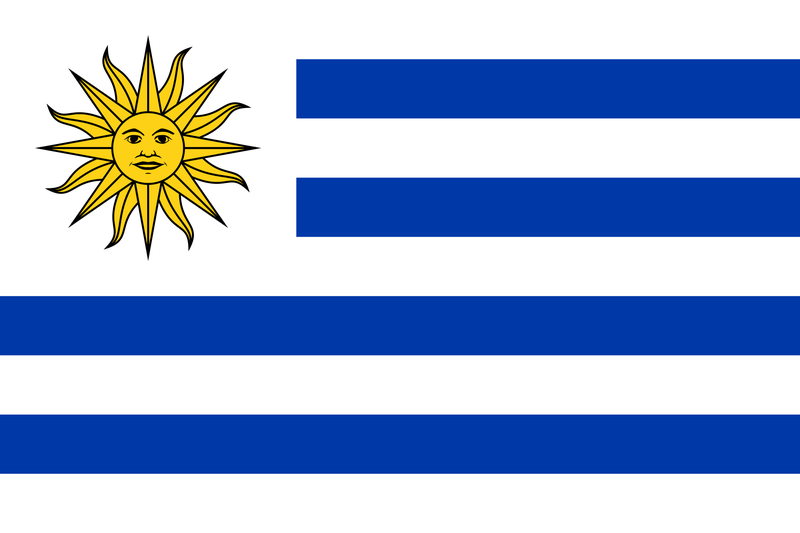 Uruguay ultimately ended up qualifying for the World Cup the hard way, the repechage. After a draw and a loss against the USA they were cast out of the Americas qualifying route and after a long journey ended up defeating Russia over two legs, the second of which in front of a crowd of 14,000 in Montevideo, a record for Uruguayan Rugby. Uruguay have a strong pack and skillful backs and a lot of guts, but lack of professionalism and experience might just get the better of them in a tough group. However, being in such a tight group might mean that a stray try or penalty from Los Teros could send England, Australia, Wales or Fiji kicking and screaming out of the competition earlier than they had hoped. As for Uruguay’s chances of making it out of the group; they didn’t even qualify for the last two world cups, haven’t won a match since April, have only a handful of professional players and their squad captain mysteriously retired right before World Cup training began. I think it’s safe to say they’ll go all the way to the final.